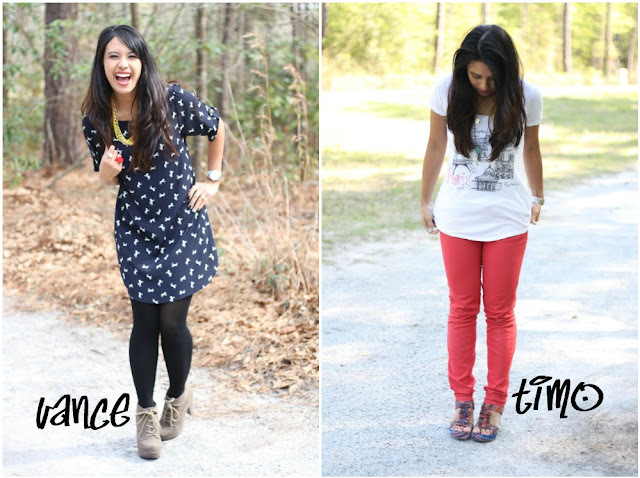 much love, illy: sponsor love + giveaway with Blowfish Shoes. time to partaaaaaay!! // Self-Portrait Saturday! some crazy weeks call for this. the definition of a nerd. CLOSED - a super-duper APRIL group giveaway!!! maybe i'm growing up. eh, maybe not. sponsor love + giveaway with Rissy Roo's. this bass makes me go ape. sponsor love with Little Daily Miracles. oops, i might have cheated. sponsor love + giveaway with NS Pottery. and 36 boxes of peeps later. nice girls can play video games too. sponsor love + giveaway with Blowfish Shoes. i am your typical girly-girl. i love shoes of all shapes and colors, which results in me being the biggest fan of Blowfish Shoes! bought my first pair last year (remember the oh so popular and wonderful Garrens?!) and dude, there is now no going back. and when they released their spring collection, i just about died. and if you are in love with all their florals (like the Valarys in the above photo), neutrals, and colorful designs, then today is your lucky day! 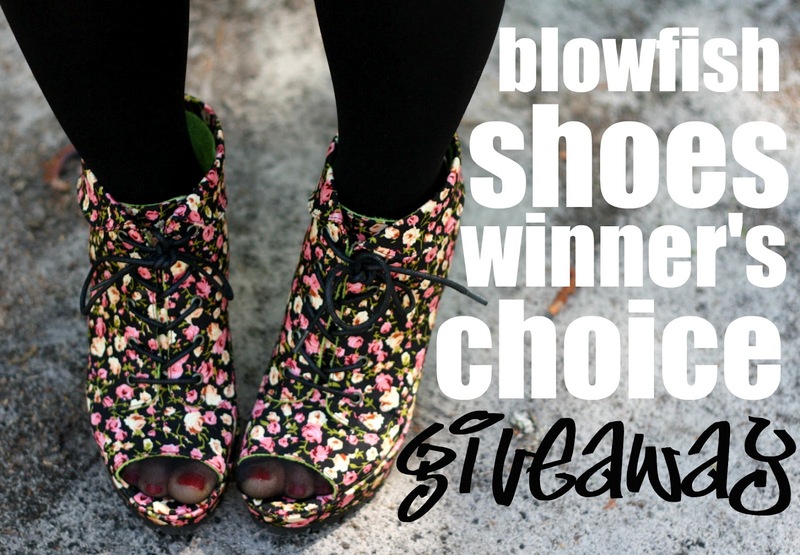 today the awesome people of Blowfish Shoes are offering one of you readers a WINNER'S CHOICE giveaway! yes, that means you can choose any shoe that makes your heart beat faster and your mouth salivate. so yes, ANYTHING! use coupon code BFLOVE15 for 15% off of your Blowfish Shoes order! Giveaway is open to US Much Love, illy readers thru April 9th. Winner will be announced on April 10th. Liked Blowfish Shoes on FB and left them a lil love note mentioning you! I like the Makary shoes in tan - they look so comfy! I am following you and Blowfish on twitter. I am in love with the Rulla wedge! Is it ok to love a shoe? Hmmm...I'm going with YES! You are so adorable! I totally follow you via GFC and I like the Blowfish FB page. Ilene of course I follow your blog w GFC! I liked your FB page! Thanks for hostessing the giveaway! I follow you and blowfish shoes on twitter!! I tweeted about it! Fingers crossed! Already "liked" Blowfish on FB, but I sent a little note about stopping by from here, too! I love the Valarys, but the Tilde is definitely a close second! GORG!! There are way too many shoes from Blowfish that it would be torture to decide, but I would probably go with the Saleri flats... Maybe. Have "liked" you on FB for a long time! I follow you & Blowfish on Twitter! I like blowfish shoes fb page! I like blowfish shoes on fb. I would get the Timo's. Adorable! Id love the Hortons in any color. I now follow blowfish shoes on twitter and i follow u.
I like you on facebook already too! just visited their site - I like the rulla wedges in red! liked and posted on the facebook page! I like Blowfish on Facebook! I liked the FB page & let them know you sent me! I am Samantha Lee Manzella on there. I think I would choose the Scottfree or the Rullas. I would choose the Tilde wedges in Black Lola Floral if I won! They're perfect for spring! I liked the Much Love, Illy FB page. I am Samantha Lee Manzella on FB. I follow you and Blowfish on Twitter! I am @sammanzella. i like much love illy on facebook! I like their FB page. I publicly follow your blog. I left a comment on their FB page! I liked them on facebook and told them you sent me! under Hayley Garnett. I LOVE the Rulla wedges!!! I LOVE the Tush in the black distressed color. I just left a comment on their wall using my blog account. I've been a fan for awhile now! I follow your blog using GFC. I love the timo or valary. I can't decide between the Sea Dreams & the Timos! And of course, I like Much Love, Illy on Facebook, too! Of course I like much love, illy on faceboook! wanna winnn! ashley.theshineproject@gmail.com like them on fb! I would love the Valary!! Thank you both for this awesome giveaway! I follow @Blowfishshoes and @muchloveilly via Twitter! Really love the floral print valarys! 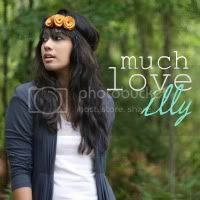 I also liked much love, illy on fb! I told blowfish shoes I was sent by you!! I like Blowfush in Facebook. If I had the choice, I think I would definitely have to get a pair of Vances. I like muchloveilly on Facebook. I liked em on facebook. I love the Burrata sandals! i neeeeeeeeeeeed to win this, especially since i'm on a shopping hiatus for april!!! i wrote on their facebook wall! I wrote on their facebook wall & tagged you! I also liked you on facebook too! I totally am wanting the Gavina's or the Gypsy's. Love them! I follow you an blowfish shoes via Twitter. 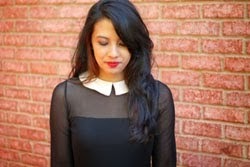 I liked Blowfish Shoes' Facebook page! If I won, I would get the "Scottfree" flats in grey. I'm loving peep-toe shoes right now! I love the Rulla wedges in red! They also have some super cute flats. I'm a fan on Facebook & a follower. ps this is a lovely giveaway!! I am a follower via GFC!! I visited blowfish and the Valary wedges are my favorite!! :D eee I need these in my life! I liked blowfish on facebook! I follow much love illy on gfc! I would definitely choose the rulla! Love Blowfish, I left a comment on their FB! I think I'd get the Skippies in red. I like the Blowfish Shoes Facebook page and commented that you sent me! I would pick the Court in grey, or the Rulla or Tush in red - hard to decide! I'm already a public follower of your blog. i'm a fan of blowfish on fb! i can't pick just one favorite from blowfish, so my top three are baylet, warrant and tilde. i'm a gfc follower (and bloglovin' too)! i follow you and blowfish on twitter! I LOVEEEEE the Gavina! In gray, I think I'd wear them all spring/summer! liked Blowfish Shoes on FB!